Fujinon UA22x8BERD is a portable broadcast zoom lens with optical performance compatible with 2/3″ format 4K cameras. Covering the focal length from 8mm in wide angle to 176mm in telephoto, the lightweight and compact lens excels in handling versatile situations including live sport coverage, indoor / outdoor program production and news reporting. 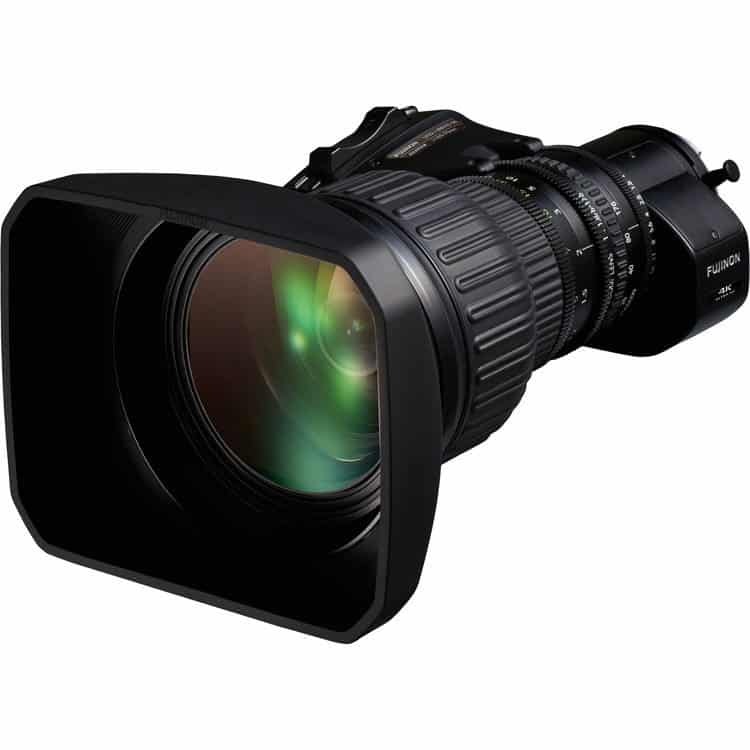 The Fujinon UA22x8BERD “floating focus system”, which controls multiple lens groups according to the shooting distance, delivers high resolution and high contrast images from close-up to infinity, enabling 4K video production with a high realistic sensation and premium picture quality.